Thank you everyone for volunteering and registering for recreational soccer in Tuscany. Registration for 2019 is now closed. We have had many people reach out to us with questions about the Inter-Community House League. 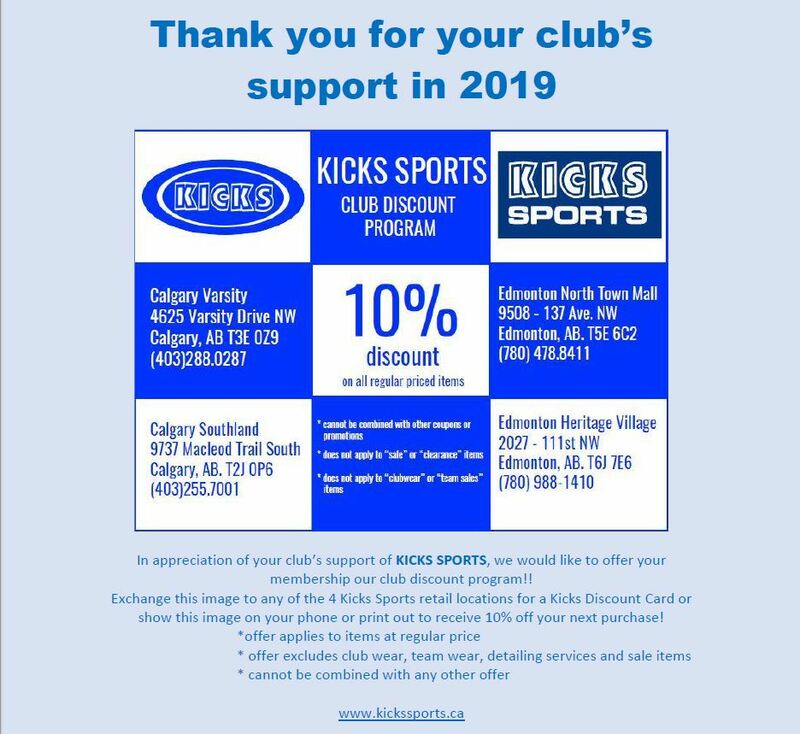 This year has brought some changes to the landscape of rec soccer in Calgary which have impacted the ICHL. For the past 10 years Calgary West has operated the ICHL on behalf of many community associations in the northwest, and this year they are unfortunately unable to do so. We are currently working with other community associations to find a suitable way to manage and operate an informal and rec-oriented league that supports hundreds of youth, spans over 8 communities, and has some complexities around officials and scheduling. These changes came about on short notice and we are hoping to have something in place for the 2019 soccer season, however we cannot guarantee it at this time. We appreciate your patience and understanding as we work through this. Registration for the 2019 TCA Community Soccer league is opening soon. Reminder that equipment collection and sorting is Saturday June 23rd from 1030-1230 at the Tuscany Club. Coaches and managers, please drop off the equipment to our volunteers then. Players should come dressed in their full outfit and be prepared for team and individual photos. 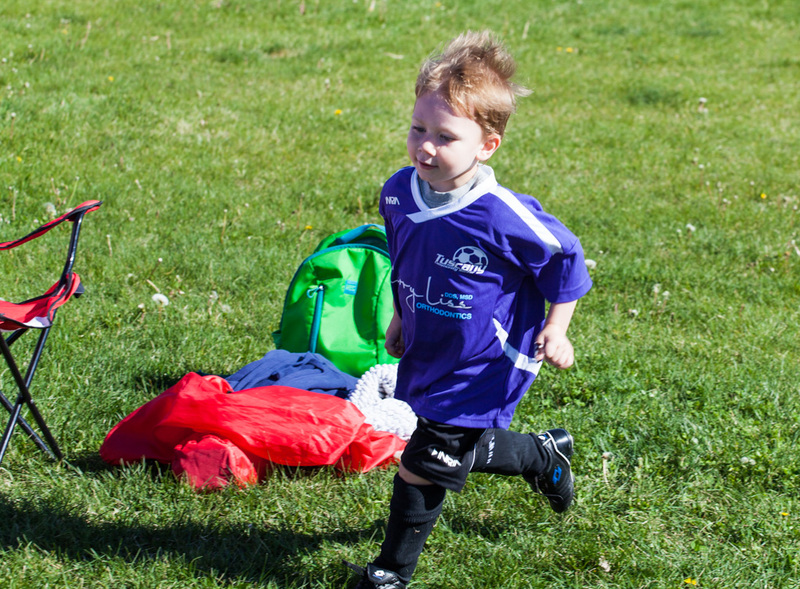 Thank you to everyone that registered to play in our league – it’s going to be a great season! The first clinic will be run by Susan To of FitKids Day Homes. Location: Calgary West Soccer Centre (the dome at the bottom of Tuscany Hill).